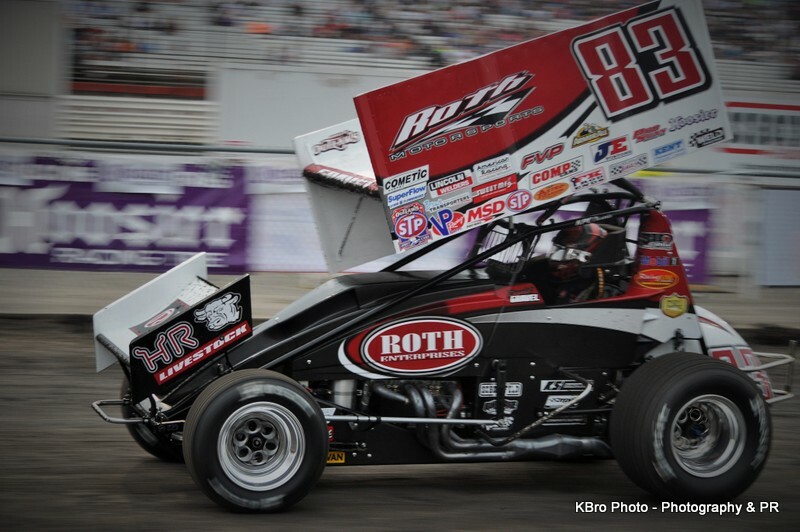 CARLISLE, PA. – October 1, 2018 – September wrapped up as the World of Outlaws Craftsman Sprint Car Series invaded the famed Williams Grove Speedway near Mechanicsburg, Pa. for the annual Champion Racing Oil National Open. 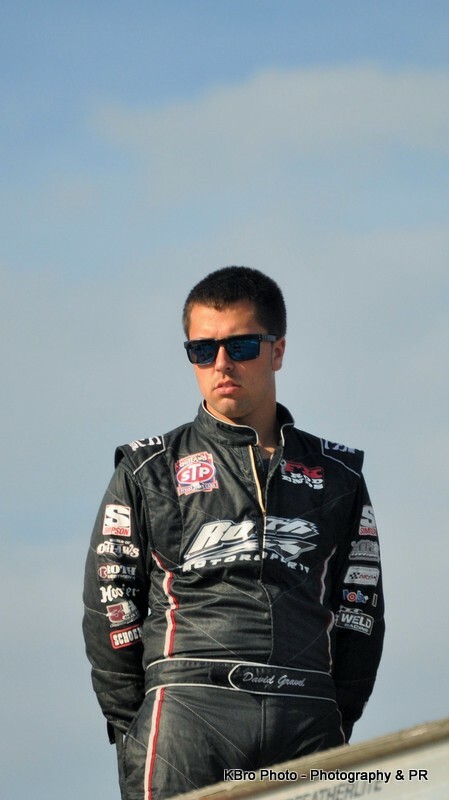 David Gravel and his CJB Motosports team returned to competition at what they consider their “home track.” On the opening night, ran on Friday, September 28th, the #5 team timed in 6th in the first flight of time trials, finished 2nd in their heat race and won the first of two Craftsman Club Dashes. That put the #5 car on the pole for the nights feature event. After having victory snatched away, the team was ready for the following night, the $56,000-to-win National Open. Gravel timed in 6th again, fell from 2nd to 7th in his heat race and had to win the Last Chance Showdown in order to start 19th in the nights feature event. “We timed in well again,” Gravel explained. 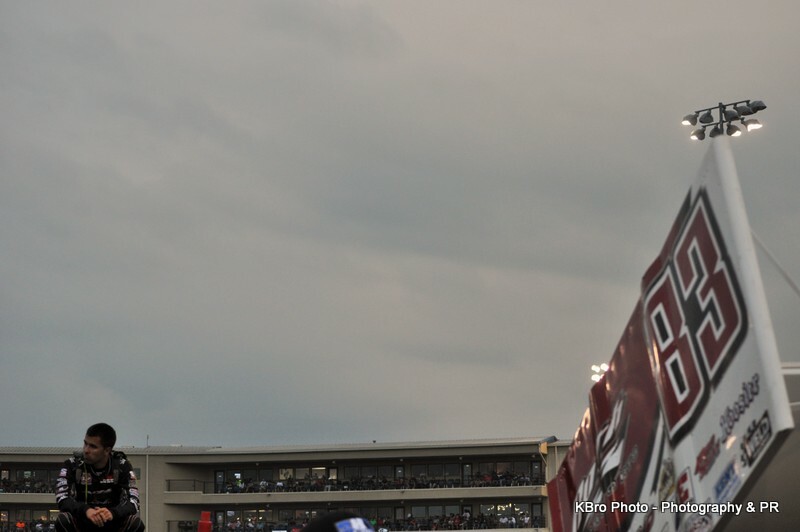 “Had issues in the heat race and with that deep of a field, it really sets you back. We luckily won the Last Chance Showdown and started the feature. 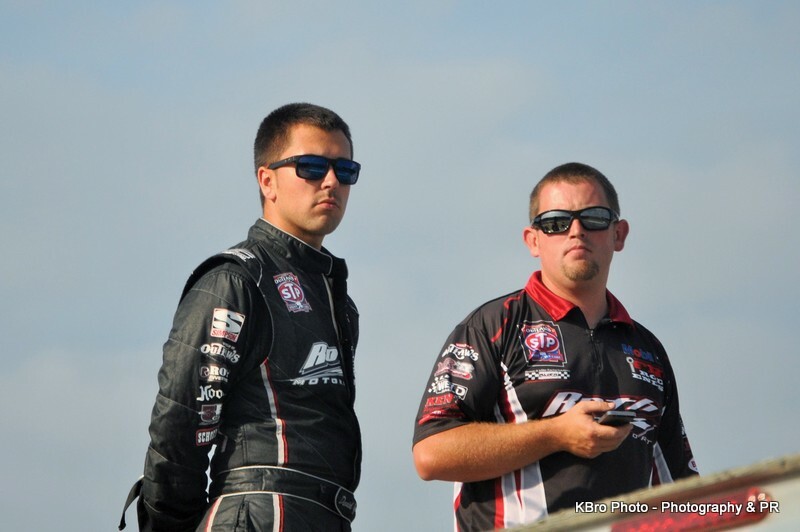 It was tough in the feature for us and passing. 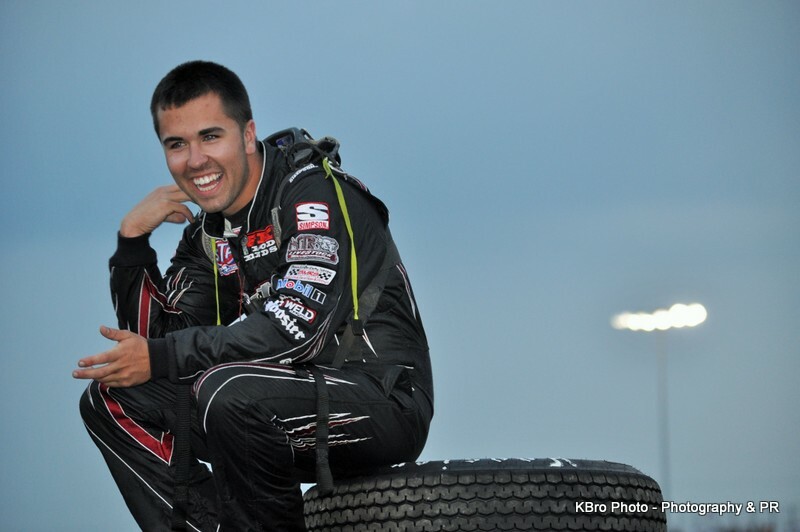 The month of October opens with a trip to the Empire State of New York and Fulton Speedway. It will be the Outlaws lone event of the weekend, held on Saturday, October 6th and in conjunction with the annual NAPA SuperDIRT week festivities. 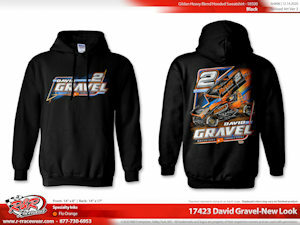 Check out the latest David Gravel themed gear and get it shipped to your front door! 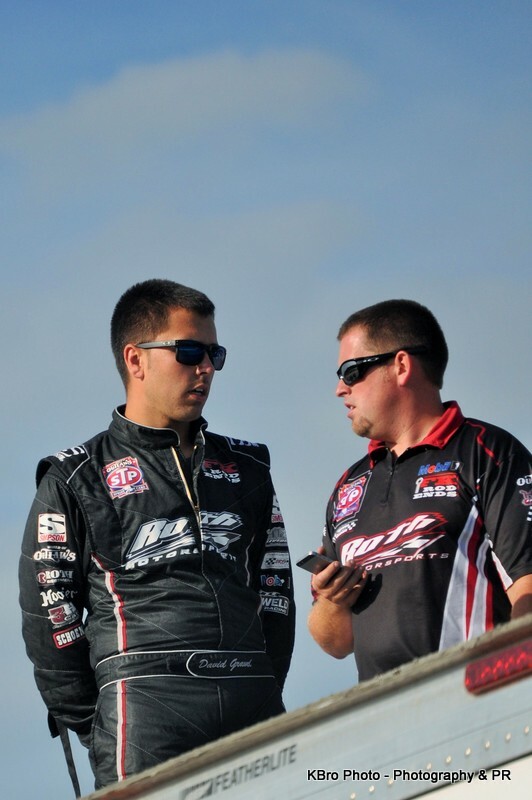 Click here for David Gravel’s apparel. Manufacturers: Astro Titanium, All Star Performance, ATL Fuel Cells, Brown & Miller Racing Solutions, Butlerbuilt, Cometic Gaskets, Energy Release, Fastener Specialties, FK Rod Ends, Factory Kahne Shocks, High Performance Lubricants, HRP Wings, Kinsler Fuel Injection, Kistler Engines, KSE Racing Products, Lincoln Welders, Moose Blocks, Inc., MSD Ignition, Outerwears, Safety-Klean, Saldana Racing Products, Schoenfeld Headers, Schroeder Torsion Bars, Simpson, Sweet Engineering, Textron Offroad, Walker Performance Filters, Weld Racing, Wilwood Brakes, Winters Performance.